I'm happy to report that we finally got the logo to appear correctly for the detachment logos of the base. If you would like to use the logo for any printing materials, just let me know. I have a good copy of the Kowakian Clan logo. 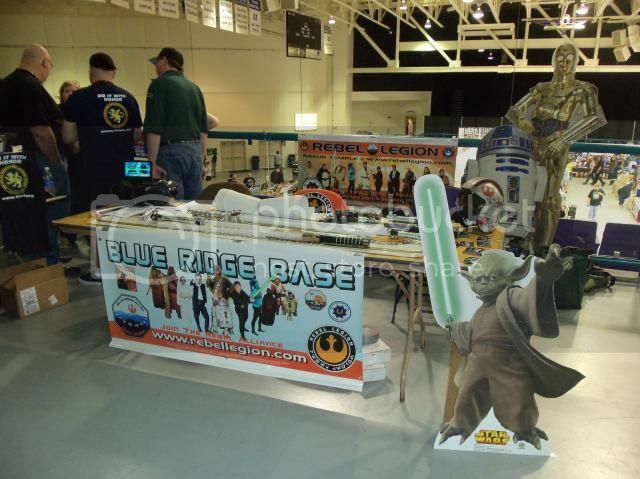 Current use of the Kowakian Clan logo with clan members featured on the Blue Ridge Base members banner. Also features R2KT! With permission from Albin. Thanks guys! It looks good!